BUSINESS ONLY: This is a well-loved retail business in a high traffic, high visibility strip mall. 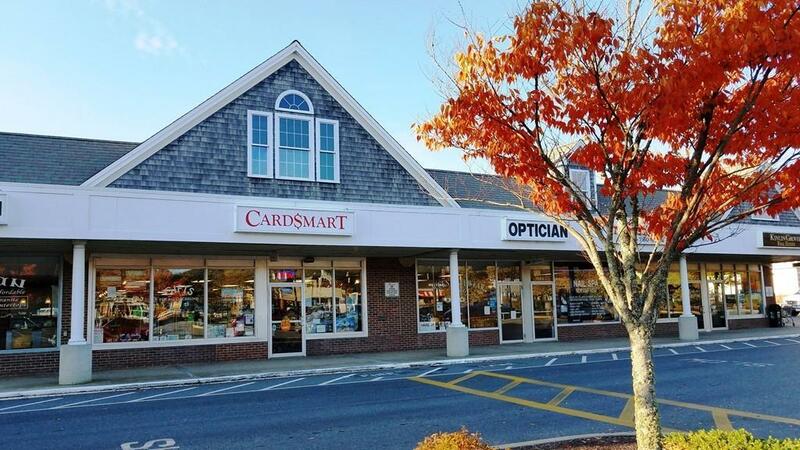 Per their website at www.cardsmart.com, "Card$mart is North Americas first & only national discount card & gift shop chain. 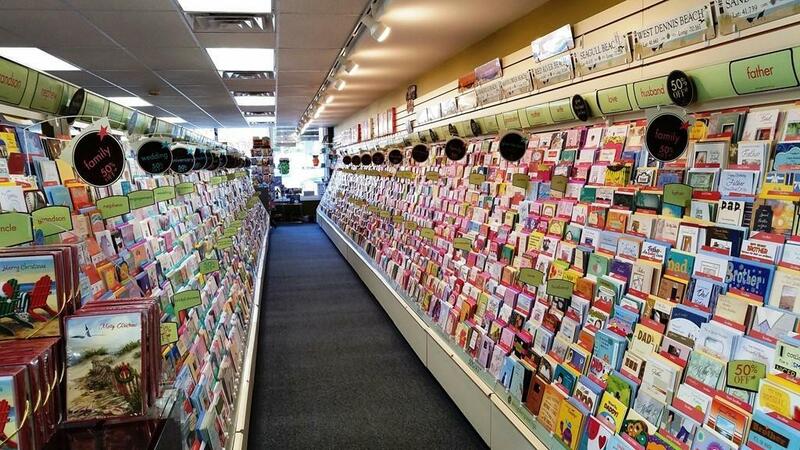 Card$mart licensed stores offer customers a unique shopping experience filled with quality product at value prices. Unlike most franchises, there are no license or royalty fees. 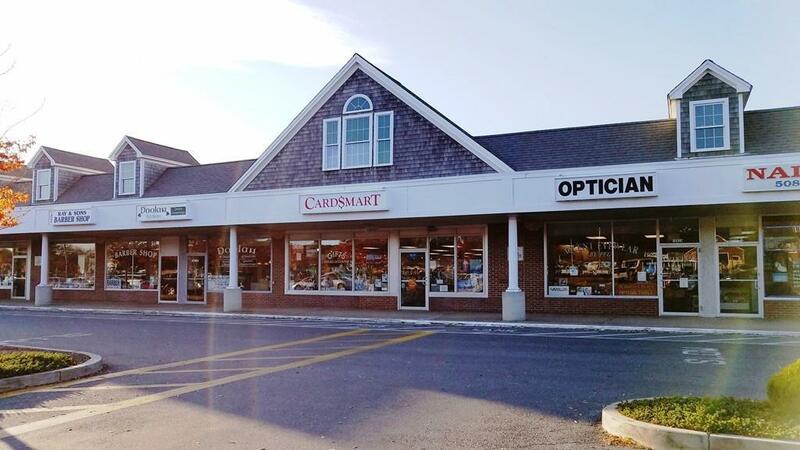 Card$marts market & merchandising support, promotional advertising, store owners network, & more help you succeed. Run the business as-is with a proven business model, or add to the concept. You have the ability to bring in different retail products-perhaps a toy section, or beach items? This is a turn-key "ready to go opportunity for someone to step in w/all furnishings & fixtures included (business inventory sold separately). Owner also offers fax/printing services, lottery. 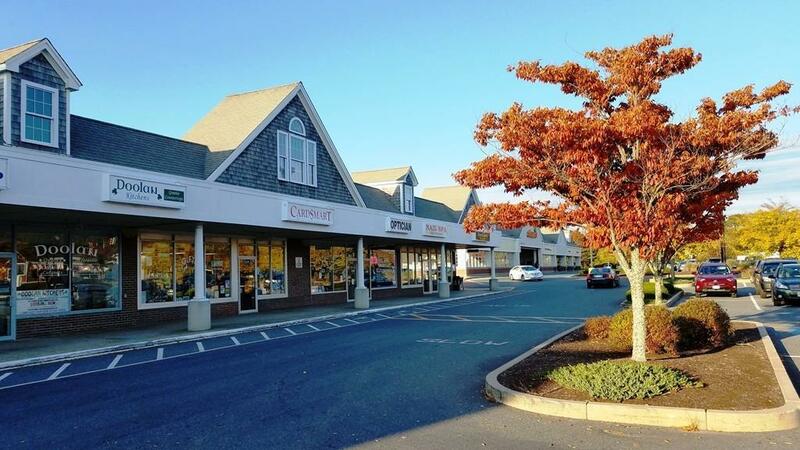 Store is situated in a roomy 1,840 sqft space with large display windows & great signage. Call for details. Listing courtesy of Sharon Kingman Dixon of Kinlin Grover Real Estate. Listing provided courtesy of Sharon Kingman Dixon of Kinlin Grover Real Estate.